A comprehensive work by the great scholar Abu Bakr Jabir Al-Jaza'ri comprising all that concerns a Muslim regarding creed, manners, providing direction for righteous character, acts of worship, and dealings with his colleagues. About fourteen hundred years ago the Prophet (S) kindled a lamp of knowledge, and then in his path, his followers went to every part of the world facing every kind of difficulty to guide the people towards this light. Knowledge is a prophetic inheritance and it is at the very least obligatory upon us to nurture our offspring on its basis. To assist in keeping this lamp lit, it has long been our desire - by the grace of Allah - to translate some of the books written in the Arabic language which are beneficial to every person, bringing common or particular benefits, and translate these useful books into the English language. The great author has a very humble and pious personality. If Allah wants someone to have the honor of serving His religion, then He Himself provides him with the necessary requirements. The author was born in 'Liwah', Al-Jaza'ir (Algeria) in 1921 CE. He was less than one year old when his father died, his pious mother nurtured the eminent child on the basis of Islamic guidelines. He learned the whole Qur'an in his youth before he was even twelve years old. He finished his early education in his hometown, then moved to the capital of Al-Jaza'ir and worked there as a teacher in a school. During that period he attended the lecturers of 'Allamah At-Tayyab Abu Qir and was enlightened with the light of belief in Tawhid and the Sunnah (way) of Prophet (S). When the French colonization began in 1372 AH or 1952 CE, he migrated to Al-Madinah, the city of Prophet (S). King Sa'ud bin 'Abdul-'Aziz was the ruler at that time and Al-Madinah University was being established. Abu Bakr Jabir Al-Jaza'ri first worked as a teacher in Al-Madinah, then he joined Al-Madinah University and worked there until his retirement. He also worked as an adviser and helper in some institutes affiliated with the Muslim World League during that time. Allah has given the author a great ability in reading and writing so he wrote several books, some small and some larger, totaling about eighty. Besides these he also wrote more than ten large books, among which Minhaj Al-Muslim or "The Way of a Muslim", 'Ageedah Mu'min or "The Believer's Creed", and a selection on the Sirah (biography) of the Prophet (S) entitled Hadha Al-Habib (This is the Beloved) and his Tafsir of the Qur'an entitled Aysar AtTafasir are the more popular. 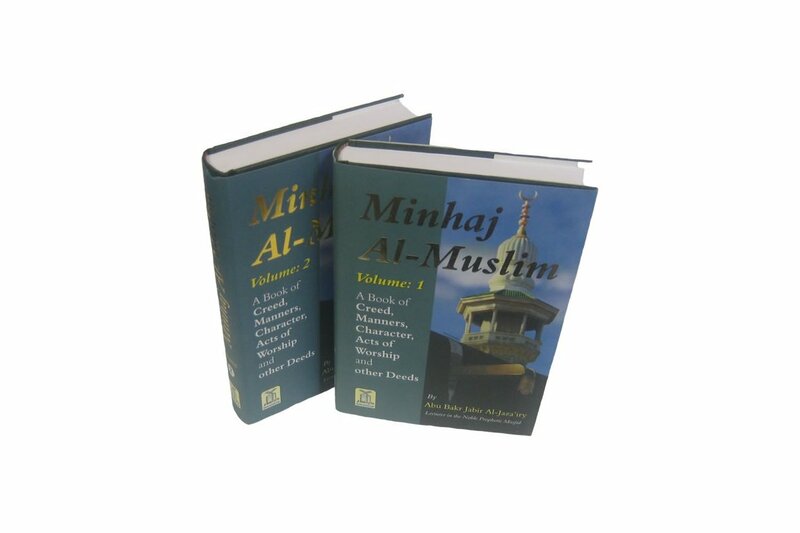 The author wrote this book, Minhaj Al-Muslim, at the request of the people of Wahdah', a city in Morocco. They desired such a book that included all of the necessary topics like correct belief, etiquette, manners, worship, business and transactions etc. So the author compiled this book after the incessant struggle of about two years, may Allah reward him and increase his benefit to the True Religion. 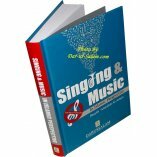 We have prepared this work in two volumes in the English language due to the large amount of material that the book covers. We hope Allah will reward all of us for the benefit it may provide for the readers. Lastly, should any reader notice some error in our presentation of this text, we ask that they should be so kind as to inform us of that so it may be corrected in future editions. There was a request made of me from some righteous brothers in the city of Wujdah during my visits to the Islamic lands of Al-Maghrib. These visits were for the purpose of inviting people to adhere to the Book of Allah the Almighty and the Sunnah of the Messenger of Allah since they are the only way for salvation and the source of strength and welfare for the people. 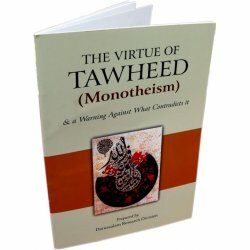 The brothers asked me to compose a book for the righteous believing youth there as well as the Muslims in the general area, to serve as a law or a statute for them. It should comprise all that concerns the righteous Muslim regarding his creed, manners, providing direction for righteous character and acts of worship, and dealings with his colleagues. 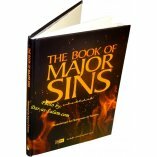 This book should be based on the light of the Book of Allah the Almighty and the guidance of the Messenger of Allah (S). I responded to the righteous brothers' request, seeking help from Allah to compose the requested Minhaj. From the first day of my return to the Holy Land (Makkah and Al-Madinah), I started composing, revising and correcting it. Despite my limited spare time and the great responsibilities I bear, Allah the Almighty has blessed the few hours I managed to steal (save) from my days pocket filled with concerns and preoccupation. Only two years had passed since my start and the book was composed exactly as I hoped and as the brothers requested. 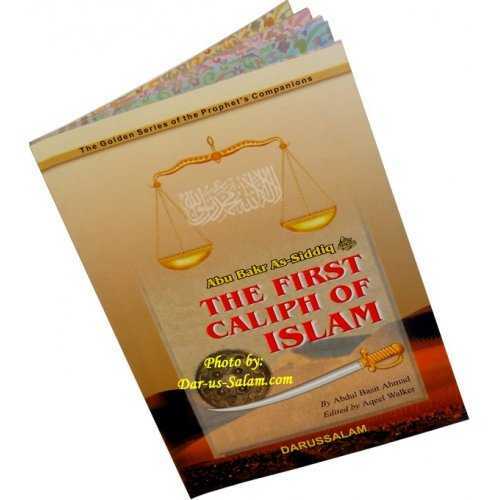 Here is the book that I submit to the righteous of the Muslim brothers in every place. Were I not its author, I would describe it in a way that heightens its value and increases its demand and acceptance to the readers. 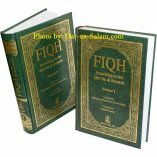 But it is sufficient for me to say that it is a book which no Muslim house should be without. 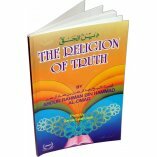 As for the topics related to Fiqh, the acts of worship, and other dealings, I spared no effort in investigating and searching for the most sound opinion of the eminent scholars such as Imams Abu Hanifah, Malik, Ash Shafl'i, and Ahmad, may Allah have mercy on them all, when there was no conclusive text or apparent proof from the Book of Allah the Almighty and the Sunnah of the Messenger of Allah (S) for a topic. For this reason, I have not the least doubt that he who behaves in accordance with the rulings of this Minhaj either in the subjects of creed, Fiqh, manners, or character, actually behaves in accordance with the Shari'ah of Allah the Almighty and with the guidance of His Messenger (S). Whenever I chose the opinion of a particular Imam on a matter of Fiqh, I spared no effort in checking the various and numerous sources, and weighing the different opinions of the well-known scholars. Out of my hope that the righteous Muslim brothers should have one way in which their efforts could be unified, their motivation, and their response be united, I was compelled to take such a difficult task under which I bore heavy burdens, and praise is to Allah the Almighty Who enabled and helped me to achieve that goal. I complain to Allah the Almighty, my Lord, about every person who may say that I have innovated an innovation in this work or I have introduced a tenet contradicting the Muslims. I pray unto Him against anyone who tries to detract the righteous of this nation from the way or from that Minhaj to which I have invited the people, because I am well aware that I have not deviated, intentionally or unintentionally, even a hair from the Book of Allah the Almighty, the Sunnah of the Messenger of Allah (S), nor from the sound opinions of the Imams of Islam and the millions of the Muslims who followed them. I have no objective except that the Muslims be gathered via the shortest route, after their separation and dissipation. upon our Messenger Muhammad (S). simone t. on 03/01/2017 Alhumdulila very nice! 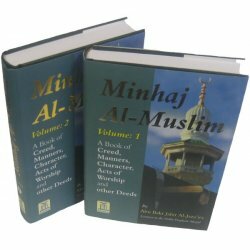 Customer R. on 02/01/2011 Alhamdulilah, Minhaj Al-Muslim is a great reference for new Muslims to learn about the deen. 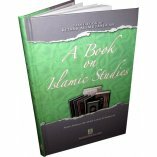 However, it does contain weak hadith and has some narrators names omitted. Customer R. on 10/18/2009 Tottaly agree with brother Massoud on his rating. Good book, but contains some weak narrations. Another problem is that author quotes names of scholars, without mentioning direct reference, when he quotes narrations.